On of the best ways to gather backlinks to your blog is by commenting useful insights on other blogs with a link back to your own blog. 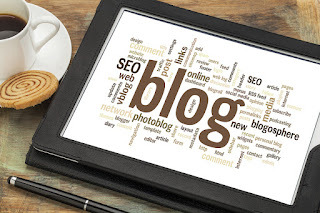 If you know the tactics behind Leaving your blog link in a comment section of other blogs especially those with high DA/PA is a great way to get your blog ‘out there’. Every blogger wants to know who's been commenting on their blog post, so this is a way you can attract a guest post to your blog or new site visitors. But please note, comment ujseful tips that are related to the topic of discuss else your comments will be seen as spam. I hope these tips were insightful?